Act now ahead of impending changes to energy performance compliance! 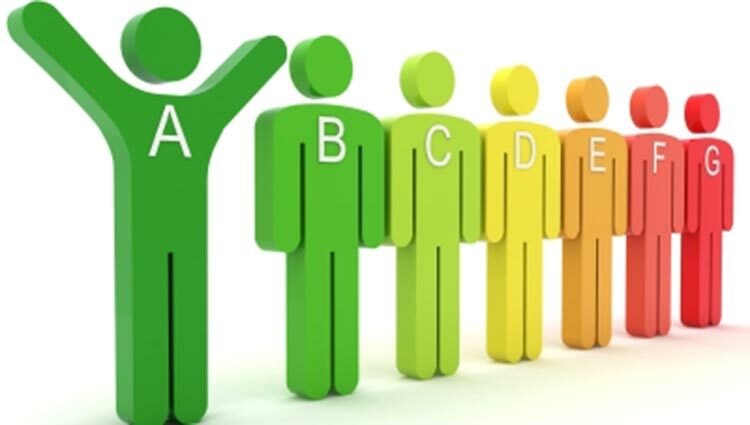 It is a landlords responsibility to provide an EPC - Energy Performance Certificate to potential buyers and tenants, so they can consider the energy efficiency of the building as part of their decision. EPC's should be provided to the prospective buyer or tenant at the earliest opportunity and no later than when a viewing is conducted or when written information is provided about the building. An EPC for your home in Warrington is only £50. Don't pay your estate agent £100's when Clear Energy Reports will carry out a full EPC for just £50. 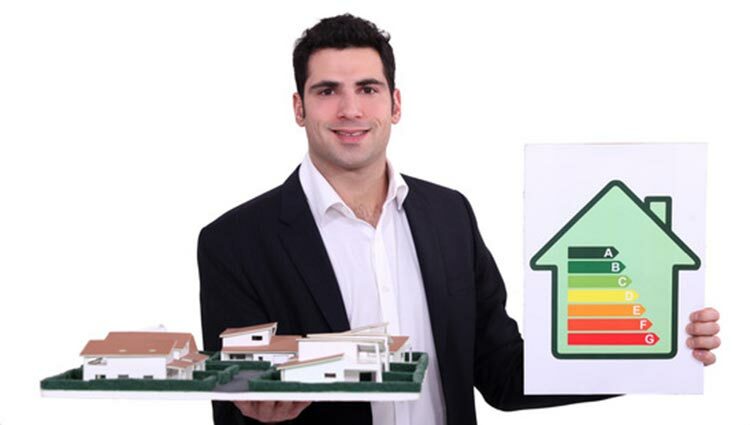 A Domestic Energy Performance Certificate or EPC is required if you are selling or letting your property. The EPC is designed to help reduce our domestic energy consumption by promoting greater awareness of the energy efficiency of our properties. Based in Warrington Cheshire for nearly 10 years we have specialised in the provision of both commercial and domestic EPC energy performance certificates. As our reputation has grown for “value for money” and “service excellence”, we have been able to forge strong links with other local, like minded professionals. We are delighted to now be able to offer our excellent value EPC services and a broader range of associated services to our customers, ensuring they are fully compliant with current regulations. Competitive Pricing for New and Existing Buildings. A friendly, professional and responsive service. Guidance and advice regarding the Regulations. Coverage across the whole of the North West. So contact us today for a free EPC quote in Warrington, Cheshire or the North West, by phone or e-mail and see how much we can save you! With all New Builds (Non-Dwellings), Architects and Designers now need to demonstrate full compliance with Building Regulations Approved Document L2A regarding CO2 emissions, before any new building is signed off by Building Control. Building Control will want to see a Building Regulations UK Part L (BRUKL) Compliance Certificate, produced by an Accredited Assessor. As a Landlord, you have duties under the Gas Safety (Installation and Use) Regulations 1998 to arrange maintenance by a Gas Safe Registered engineer for all pipe work, appliances and flues, which you own and have provided for your tenants use. You must also arrange for an annual gas safety check to be carried out every 12 months by a Gas Safe Registered engineer. Demonstrate that they are aware of the locations, type and extent of any asbestos in their buildings. Have produced and implemented an Asbestos management Plan. Maintain a Register detailing the probable exposure to asbestos of employees and third-party contractors for a period of 40 years. If you are a landlord, you need to be sure that the electrics in your property or properties are safe - That’s the law. Part P of the Building Regulations for England and Wales was introduced by the Government in January 2005, with the aim of reducing the number of accidents in the home related to faulty electrical installations. Failure to comply with Part P is a criminal offence and Local Authorities have the power to require the removal or alteration of work that does not comply with Regulations. You are advised to have a property maintenance and appliance testing procedure in place. Our Fire Risk Assessment professional has over 20 years experience as a front line fire-fighter in the Cheshire Fire & Rescue Services, a certificate in Fire Risk Assessment and a NEBOSH certificate. In addition to providing you with a detailed Fire Risk Assessment, our provider will work with you in putting together your Fire Management Plan and also tailor any Fire Training needs your team may have, delivered in a relaxed and informal manner.